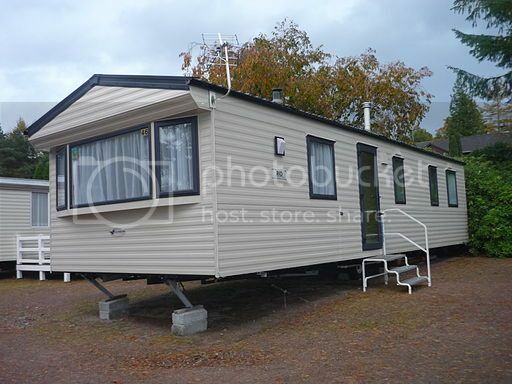 Mobile homes are fast becoming a choice for people from all walks of life. Buying this kind of investment can draw in a few critical notions about the pros and cons of living in such a house. Considering the current value of homes with yards and the potential mortgage you have to pay every month, the flexibility of living in mobile homes has become very appealing for many. With a mobile house, you have lesser worries on the repairs and upkeep compared with having a brick and mortar house that you still have to pay for its mortgage. Retirees are looking at living a mobile home lifestyle so that they can move from place to place in comfort. Others prefer a home set in a good park because of the amenities and security it also offers. For small families with one or two kids, setting up a mobile home within a school bus route is ideal especially with school-age kids. One of the biggest attractions offered by mobile or manufactured home living is the savings it offers to its owners. You pay a lot less than a traditional house and the price already includes new appliance, carpeting and utilities. Living in mobile home gives you the opportunity to choose a home park too. Some of these areas can even be more luxurious and offer more perks such as recreational centers, swimming pools and others.